Relay for Life and stock racing return to the North Island this weekend. The annual Relay for Life returns to the North Island this weekend, this time in Port McNeill. From 6 p.m. Saturday, May 31, through 6 a.m. June 1, teams will walk laps of the North Island Secondary School track to raise money for cancer research and treatment and to show support to those affected by cancer. Entertainment at the event will be provided by local band the Jam Shack Arachnids. Monies raised by the teams goes to the Canadian Cancer Society, with over $46 million raised across Canada last year. Teams and volunteers are being sought for 12-hour fund-raising event. To sign up or for info, call Sabrina at 250-949-8485 or Mo at 250-230-2005. Registration has opened for the fourth annual Tsakis FC 7-a-side soccer tournament. Scheduled for July 18-20, the deadline for tournament registration is July 13. Senior teams will be split into mens and ladies divisions, with a $275 entry fee required per team. 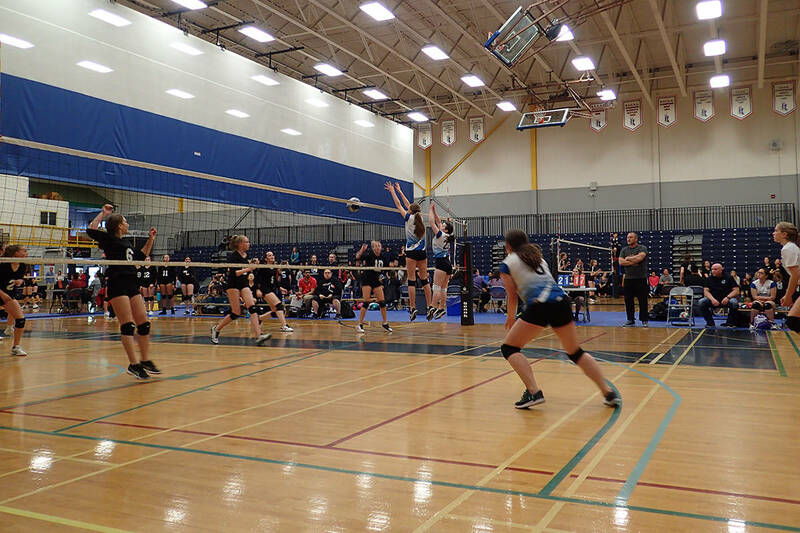 The youth teams will all be co-ed: 14 and under, and 12 and under divisions are $100 per team; 10 and under, and seven and under are $50 per team; and the five and under division has free registration. To register a team contact David McDougall 250-230-1772, or Preston Johnny 250-923-3447. Vendors can contact Maggie McDougall, 250-949-8830 and anyone wishing to donate or become a sponsor can contact Marilyn Johnny at 250-949-6772. The Triport Speedway reopens for the 2014 season this weekend, with the first races set for Sunday, June 1 at 1 p.m.
Tickets are $5 for adults, $3 for children, $2 for seniors, and concession is available. The next event on the race calendar will be the Father’s Day event June 15, which will feature free admission for all dads. The season continues through September 6 with the annual showcase event, the Dustbowl weekend, scheduled for August 16-17.